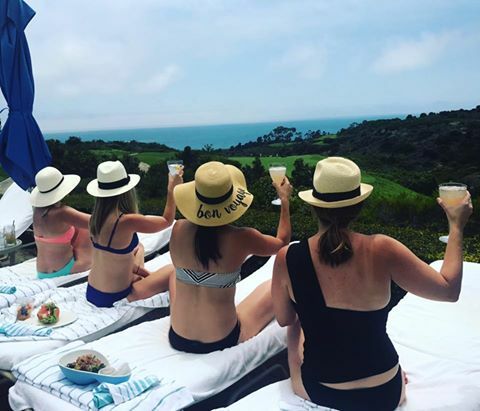 Bon Voyage… This mommy just checked in for a girls weekend! 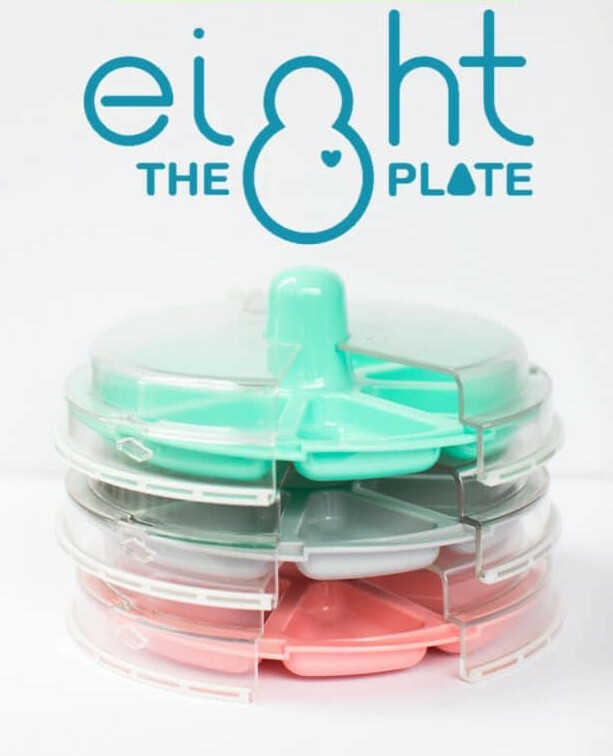 Buy 8 the Plate Today! How to Adventure in La Jolla, CA with Kids! We Launched Our First Product!